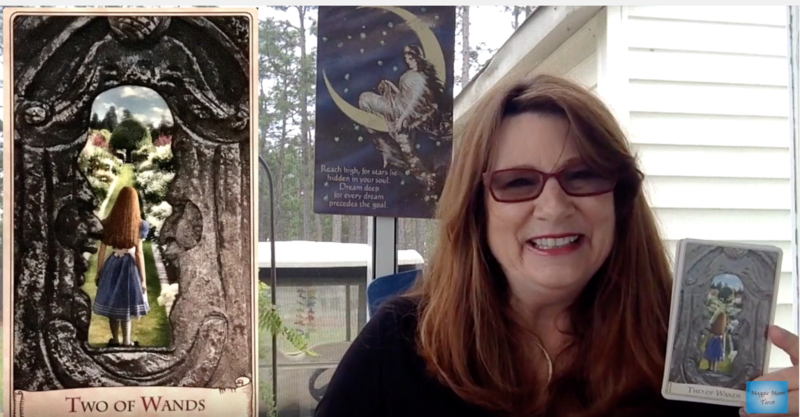 ← Tarot and Astrology Reading with the Alice Tarot! Today Mars goes Retrograde in Sagittarius until 6/29. When planets retrograde we look internally as opposed to when they are in forward motion we look to the external circumstances. 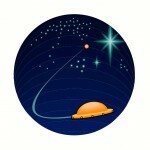 With Mars Retrograde, we will need to have patience since things might not be moving as fast as we like. We may look at how we have handled conflicts or anger or repressed anger in the past and see how we can choose differently. A great time to do a karma correction! Pluto the Planet of Transformation and Regeneration Retrogrades in Capricorn on Monday until September 26th! It intensifies the Plutonian energy, we have great insights, see through situations which actually may expose someone’s motives and we have the gift of regeneration, and can heal illness. We also look at where in our lives we have had reoccurring patterns that have held us back and perform any shadow work. Also it can be a time of cleansing our internal systems and diet. This entry was posted in Astrology, Maggie Lukowski, Maggie Moon Tarot, Pluto Retrograde, Tarot, Tarot and Astrology Reading, Weekly Reading, Youtube and tagged Alice in Wonderland, Alice's Adventures in Wonderland, astrology, https://youtu.be/PDQZvYYKvT0, Maggie Lukowski, Maggie Moon Tarot, Mars Retrograde, Pluto Retrograde, Queen of Hearts, Retrogrades, Tarot, Transformation, Virgo, www.youtube.com/user/maggiemoontarot/videos. Bookmark the permalink.